Let Building Block Studio handle your STEM based learning activities. We can come to your school and run any number of great workshops. Learn how to program and build with the LEGO EV3 robotics platform. Learn how to program a microcontroller to make a real-world electronic circuits. Looking for extra help to manage your class coding adventures? Or perhaps you would like to build on existing skills? Assemble a robot and learn about the parts that make up our robot. Then we learn to code it using Scratch. A hands on workshop where students learn about electronic components and investigate how electrical energy can control movement and light. It was very fun building the conveyor belts. Best incursion ever! My class had ‘the best day’ (according to one of my students). It was a fun and engaging program for the 3 Year 6 classes. 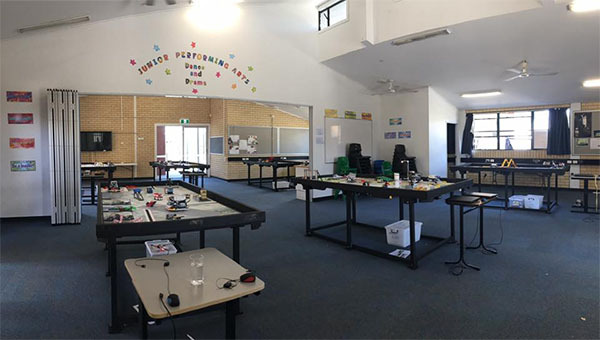 With class sizes of 29, I was worried it would be difficult for all students to be fully involved, but there were more than enough robots for the students to work in pairs and complete challenges. 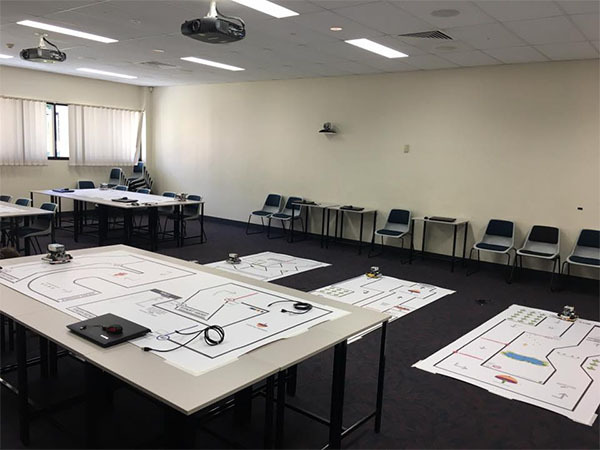 Most students had no previous experience working with the EV3 Mindstorms, however each student was able to participate and enjoyed every minute. I have recommended Building Blocks Studio to other year levels at my school, as I found dealing with them to be such a wonderful experience.